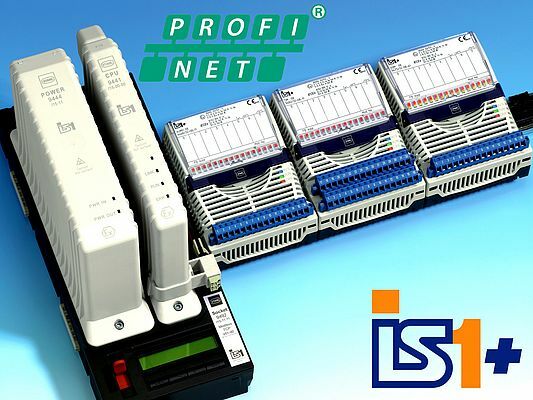 IS1+ remote I/O system by R. STAHL features PROFINET support for standard industrial as well as hazardous areas in process automation applications. new capability gives users another option for Ethernet applications alongside the existing protocol support for Modbus TCP and EtherNet/IP communication. In all cases, “Ex op is” fibre optic cables ensure explosion protection in zones 1 and 2. System integration is carried out via PROFINET GSDML. Compared with PROFIBUS GSD, this markup language allows for a considerably more comfortable and highly automated integration of IS1+ functions into engineering systems. Similar to PROFIBUS PA, module functions are mapped via transducer and function blocks that allow for diagnostics as well as, for example, scaling with units. Mode handling allows for setting signal transfer to “AUTO” (cyclical updates), “MANUAL”, or “O/S” (Out of Service) operation. Conforming with NAMUR recommendation NE 107, the new status information options provide operators with a quick and easy overview of signal quality regardless of specific causes of errors. The PI status format (condensed status) supports preventive maintenance messages, which allow users to e.g. analyse the new IS1+ self diagnoses. Service staff will find comprehensive alarm and diagnostic data at their disposal. An integrated web server provides additional diagnoses for commissioning and maintenance. Of course, the new AI/AO and DI/DO mixed modules featuring channel-by-channel I/O parameterisation are also supported. Current PROFINET I/O controllers do not yet provide PROFINET slave redundancy or online changes to configuration and parameters. 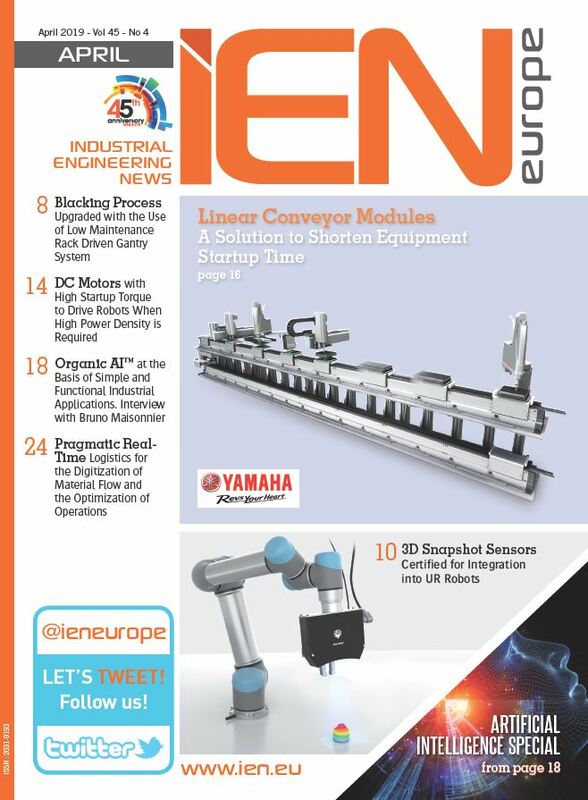 However, as draft specifications for these features are already available, implementations can be expected in 2013.